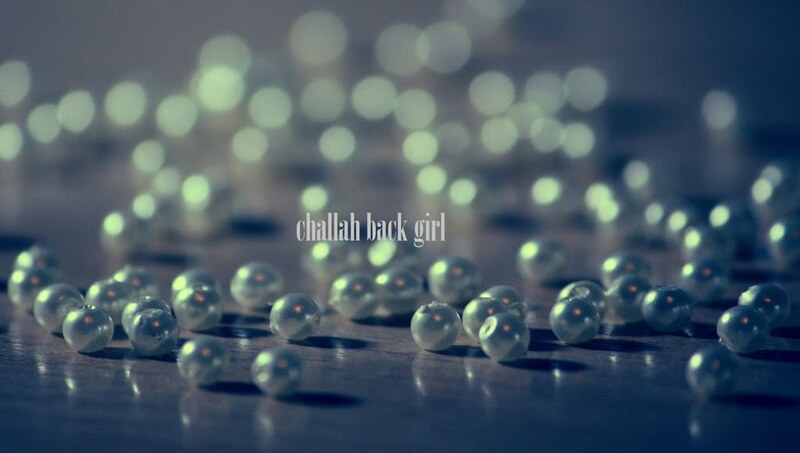 challah back girl: Label: Love, Part Deux. I recently discussed avoiding labels in an attempt to promote unity and inclusiveness among my fellow Jews. While I had an Orthodox conversion and I do strive toward complete observance, I felt the need to shed that classification because I didn't want any non-Orthodox Jew to presume I thought I was better than them (I do not and am not), and also to free myself from the constant speculation on how Orthodox I was acting that is, sadly, part and parcel of being a convert. That decision reminded me of a previous choice to discard other labels: namely of the designer distinction. My first well-paying job in my early twenties coincided nicely (or not) with the logomania of the 00's, and like many women, I was a sucker for it. I was too young and inexperienced to appreciate quality; I just wanted status symbols. But several years of climbing toward maturity and an economic crisis later, and I found myself thinking quite differently. Today, I carry a bag that is logo-less (and by a Jewish woman, big ups). Only someone familiar with the designer will recognize it, though even if they are not, they'll often compliment it, then ask for the details. I've realized that this is exactly the kind of Jewish life I want to achieve. Rather than relying on labels to define who I am, I want people to either recognize Judaism in my actions, or to just think I'm a nice person based on what they see, and then discover that I'm Jewish upon closer inspection. G-d is the original Designer after all, and I hope to get better with every season. I also think the same way; I don't put a label on myself, because once I start compartmentalizing there is this assumption that one brand of observance is "better" than another. I refer to myself as an observant Jew, and my background is a separate component. I love your approach, Lea. Couldn't agree more. I would love to know the details of the Jewish bag designer! Great post.